Uniquely colored blooms for months! Midsummer into fall, blooms of the most unusual green add interest to the garden! 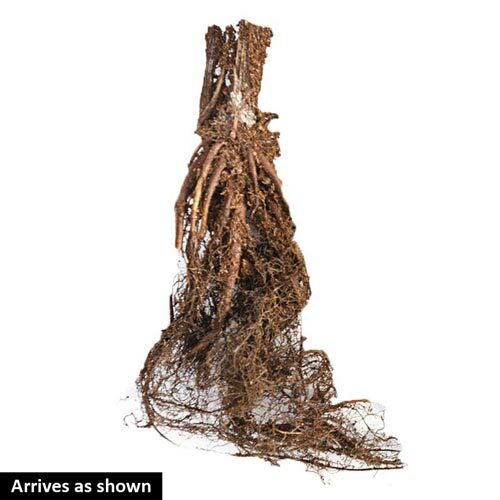 Just 20-24" tall, the strong stems need no staking. And poor soil, drought, heat are no problem! Deer tend to avoid. 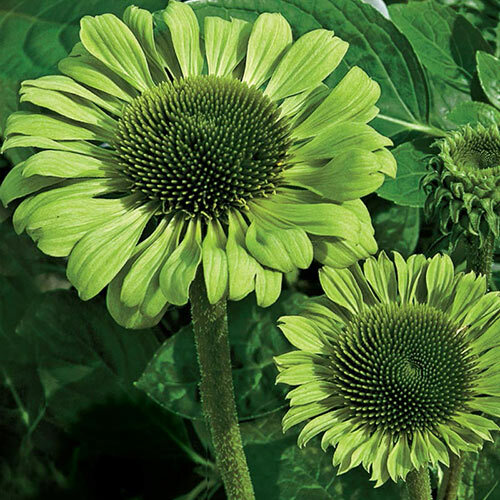 Echinacea purpurea 'Green Jewel' PP18678.